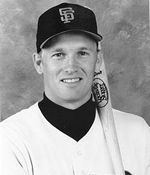 Mike Kingery played professional baseball for 17 years, including stints with the Kansas City Royals, Seattle Mariners, San Francisco Giants, Oakland A’s, Colorado Rockies, and Pittsburgh Pirates. During his career, he nearly won the National League batting title before the strike shortened the season in 1994 (he was hitting .349 at the time), he combined with Roberto Mejia to hit the first-ever back-to-back home runs at Coors Field, and he played alongside All-Star outfielders including Bo Jackson, Ken Griffey Jr., Dante Bichette, and Larry Walker. Mike was a highly decorated athlete when he graduated from Atwater High School in 1979, winning All-State awards in football, baseball, and track and field. He was signed as a free agent out of high school by the Kansas City Royals, but attended St. Cloud State University for his education. 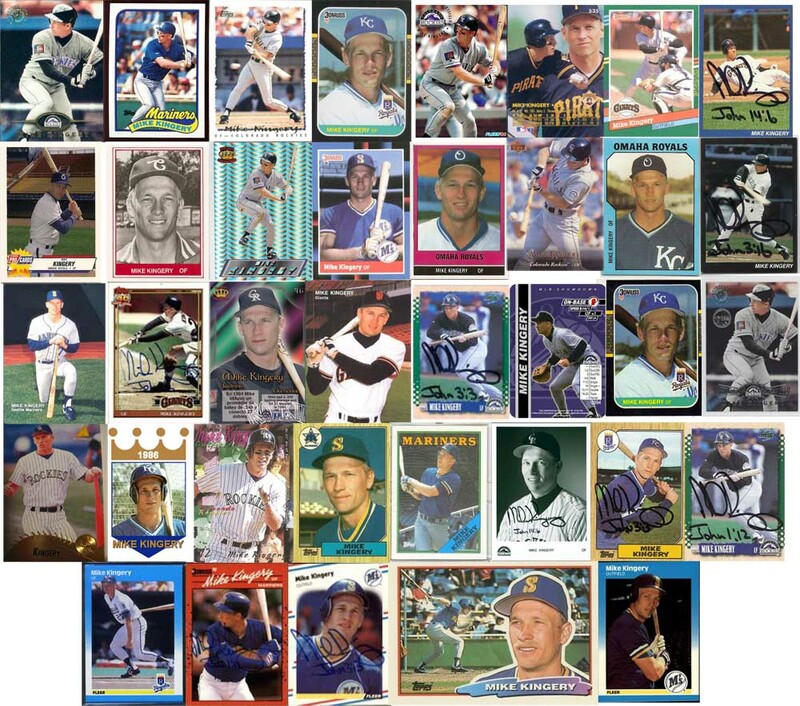 He progressed through the Royals’ minor league system and eventually earned a starting spot in centerfield in 1986, before being traded to Seattle, where he again played centerfield, only to give way to Ken Griffey Jr. Mike enjoyed the best years of his career in Colorado from 1994-1995. Upon retiring from the Pittsburgh Pirates in 1996, Mike and his family moved back to his hometown. In 1997, Mike created Solid Foundation Baseball School, Inc. to answer strong demand from local baseball teams and players. Mike has trained professional baseball instructors using hands-on instruction techniques he learned in the big leagues, helping players maximize their abilities and understand the basic fundamentals of the game. Contact Mike at 320-857-2244 to learn more about SFBS.